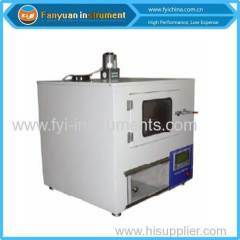 Programmable Temperature & Humidity Chamber. 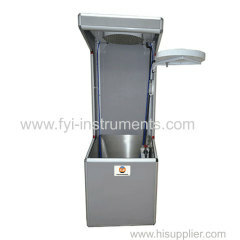 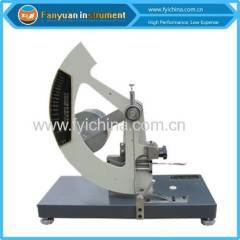 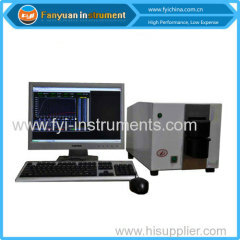 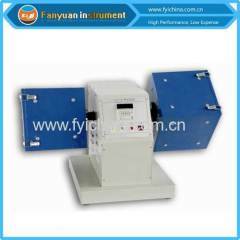 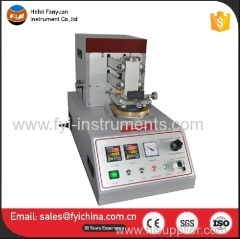 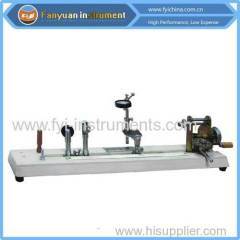 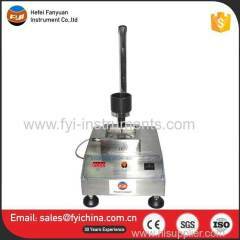 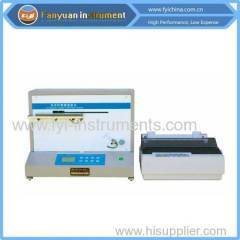 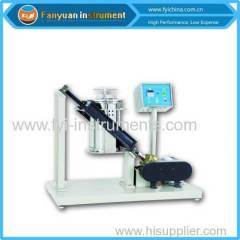 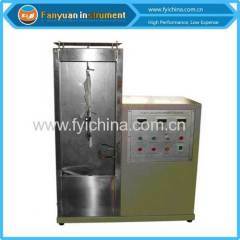 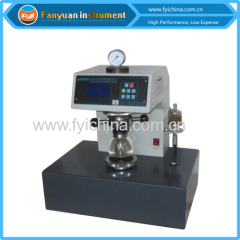 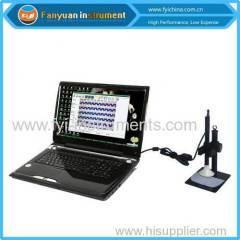 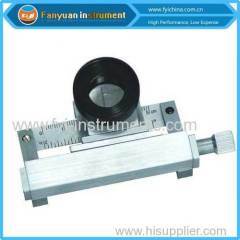 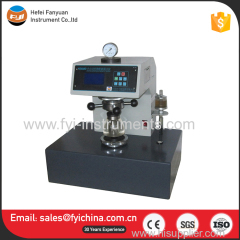 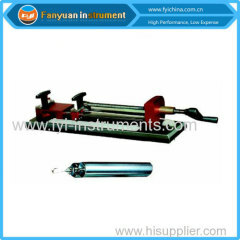 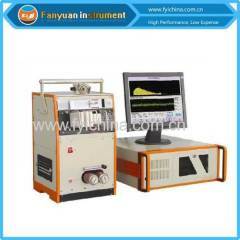 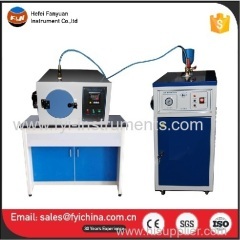 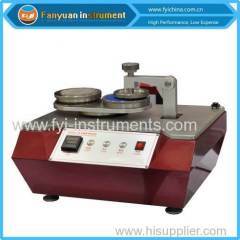 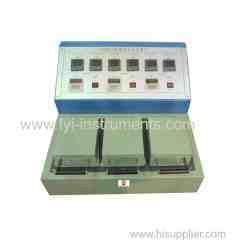 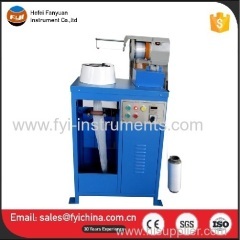 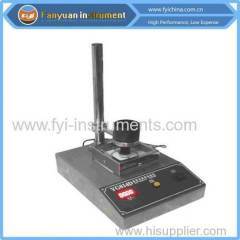 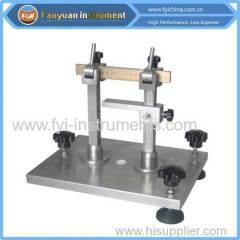 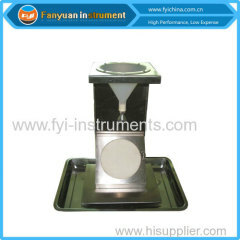 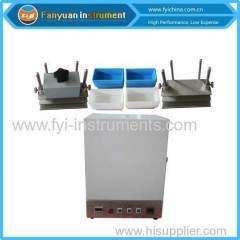 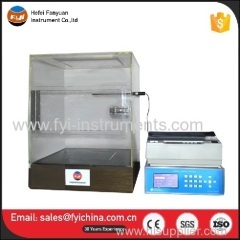 For the conditioning of samples prior to testing. 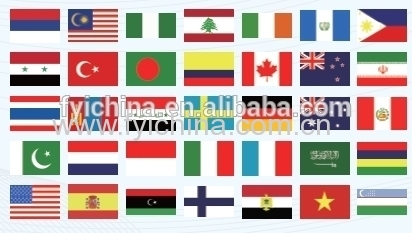 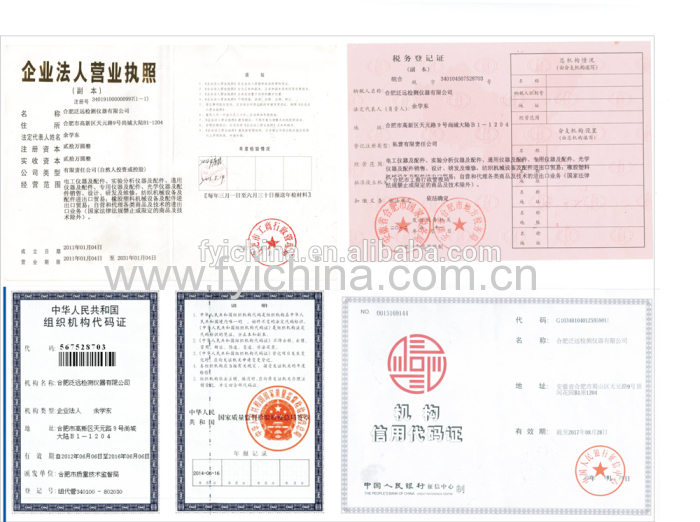 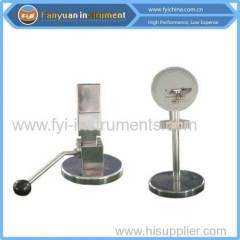 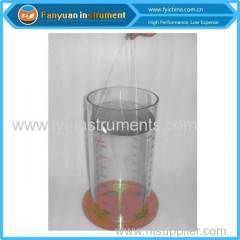 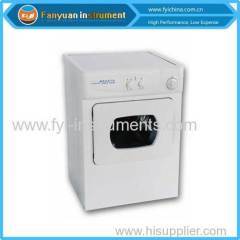 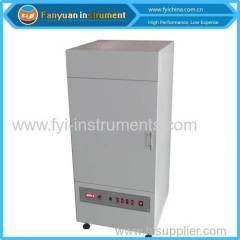 Provides conditions of temperature form 20℃ to 80℃ and of humidity form 38% to 98%. 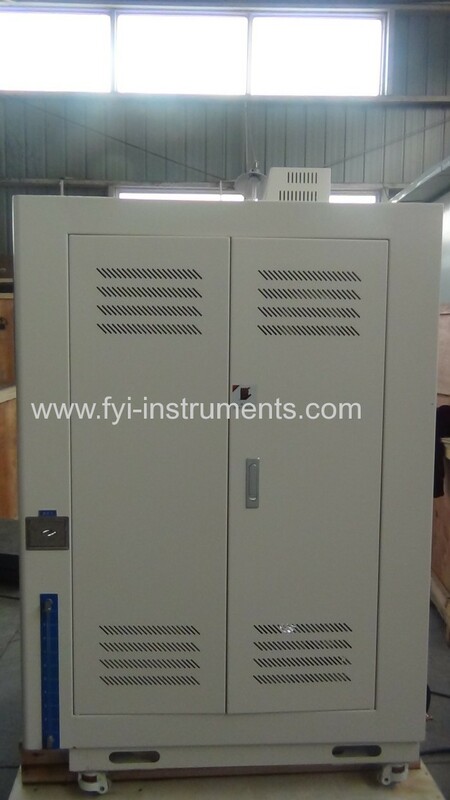 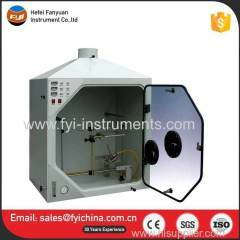 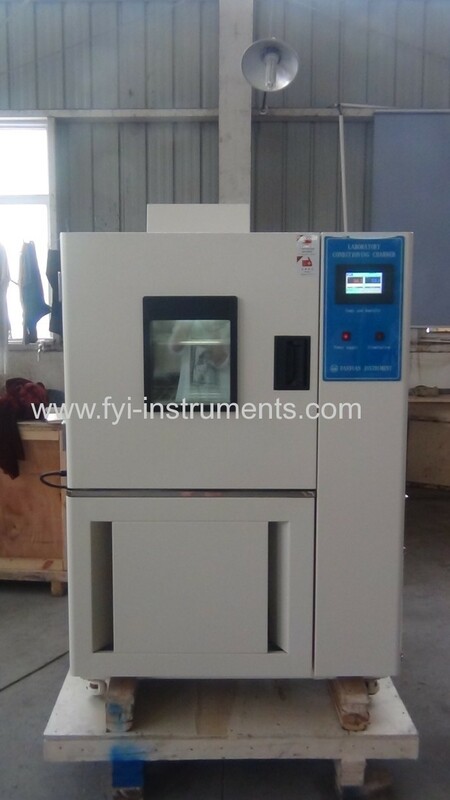 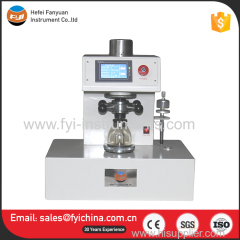 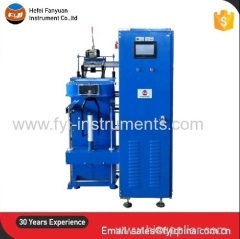 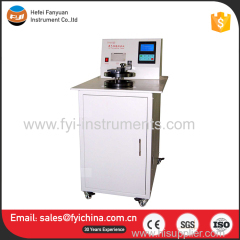 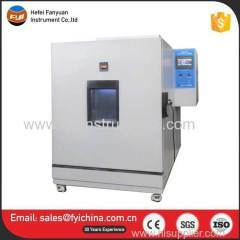 C. Our Programmable Temperature & Humidity Chamber adopts top quality material including imported parts, most of the critical component are adopting first class brand . 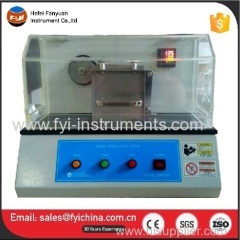 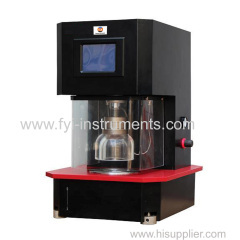 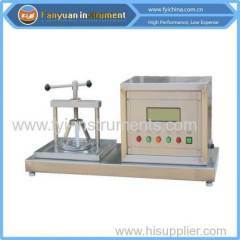 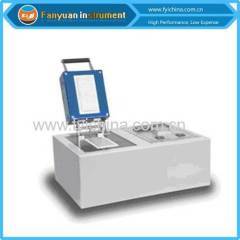 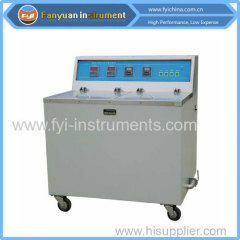 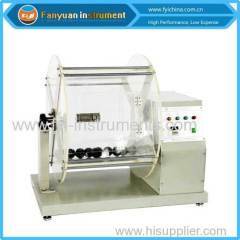 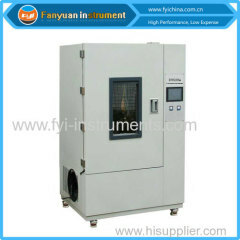 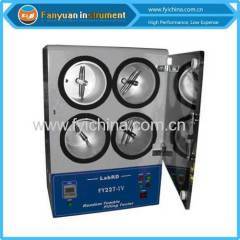 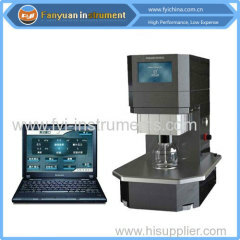 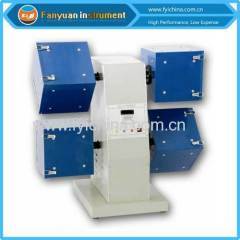 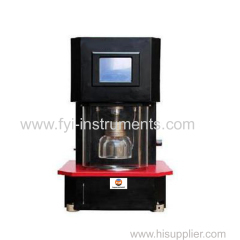 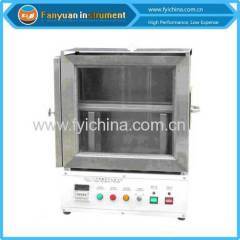 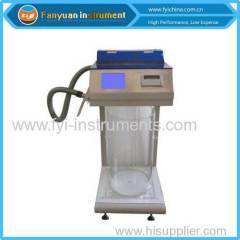 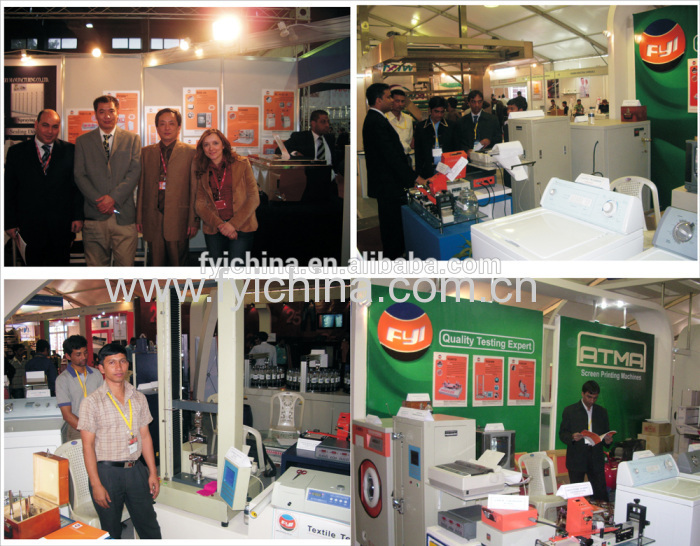 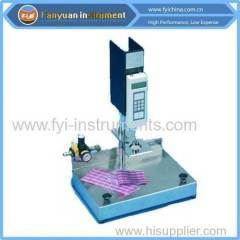 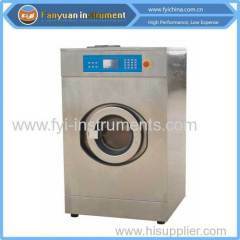 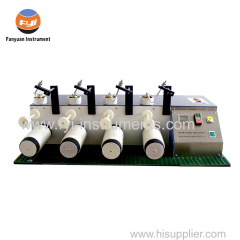 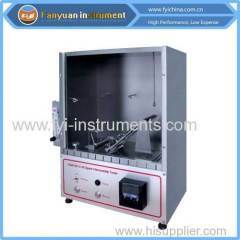 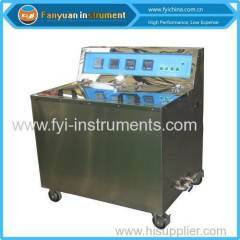 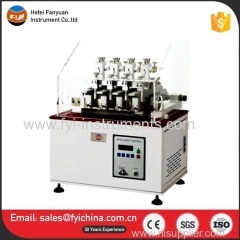 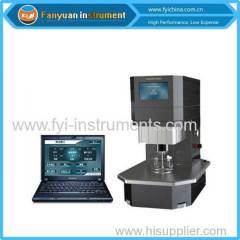 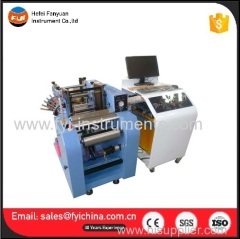 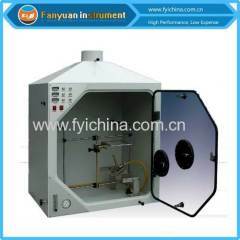 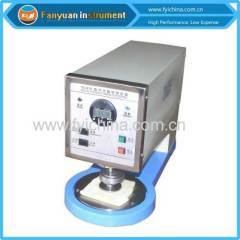 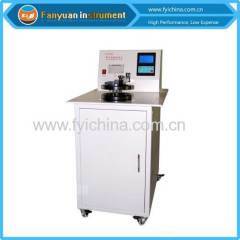 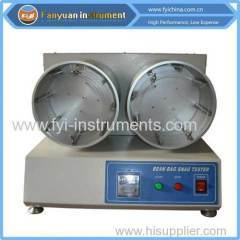 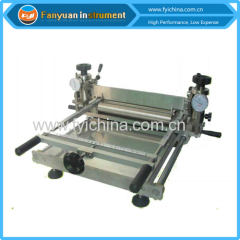 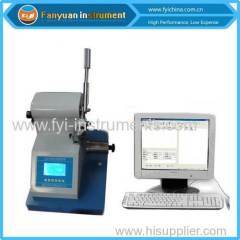 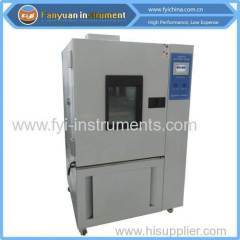 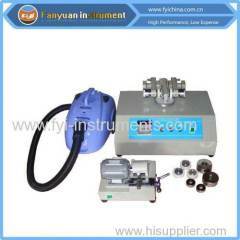 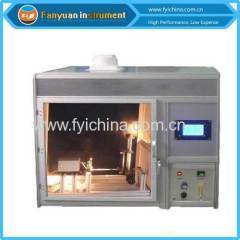 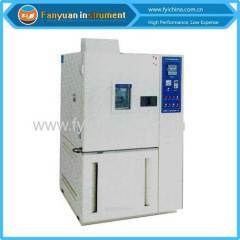 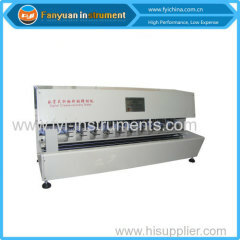 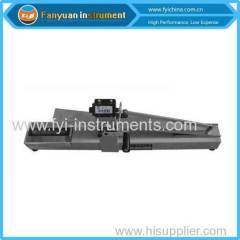 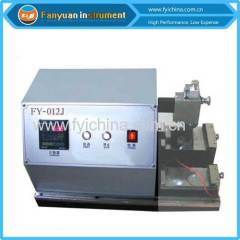 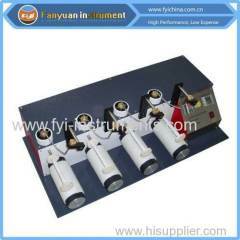 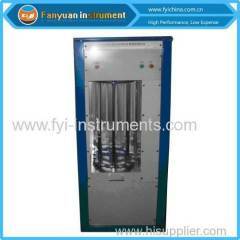 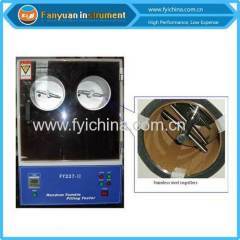 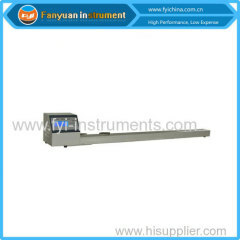 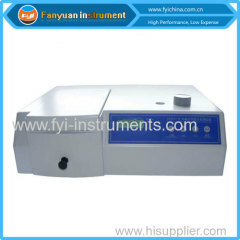 user manual of Programmable Temperature & Humidity Chamber can help you operate our machine easily. 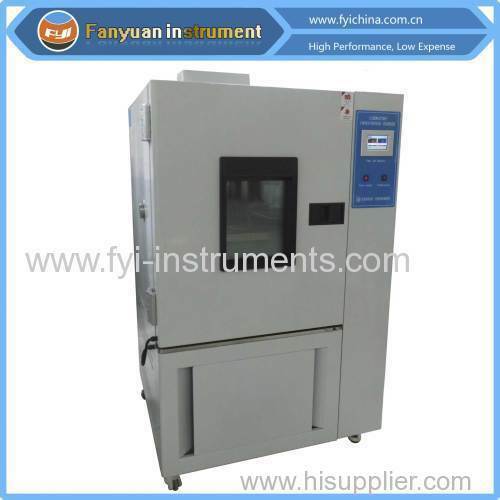 A:Each Programmable Temperature & Humidity Chamber must be carried out 100% quality examination and test when shipping and delivery goods.